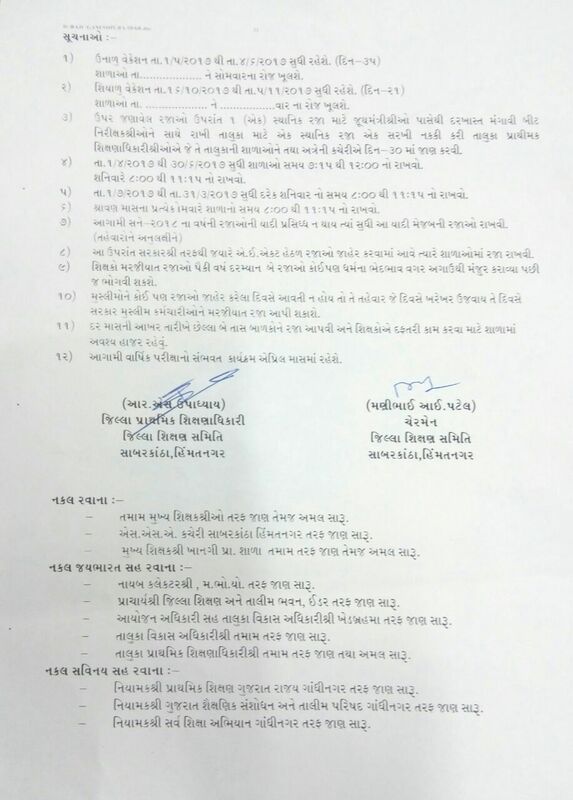 GOVERNMENT TEACHER: SABARKANTHA:-PRIMARY SCHOOLS NI YEAR-2017 NI JAHER RAJAO NU LIST. 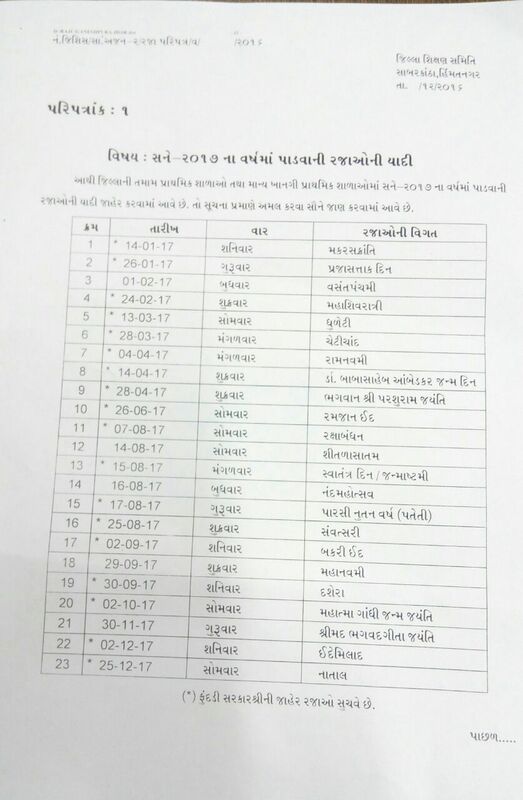 SABARKANTHA:-PRIMARY SCHOOLS NI YEAR-2017 NI JAHER RAJAO NU LIST. 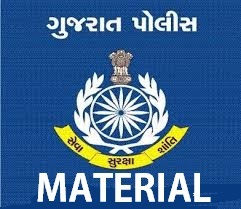 This blog is daily update about primery school letest circular , Educational news paper news, Breking news , all Goverment and private job ,Letest Techno tips, Insurance, Loans , Letest Mobile tips and all Competitive exam most imp gk, model paper, exam old paper, model paper in mp3 and most imp gk mp3 exam materials... Like Tet,Tat,Htat,Police constable bharti, Gsssb Clerk, Talati, and other exams..